Gîtes | One quality, the finest. 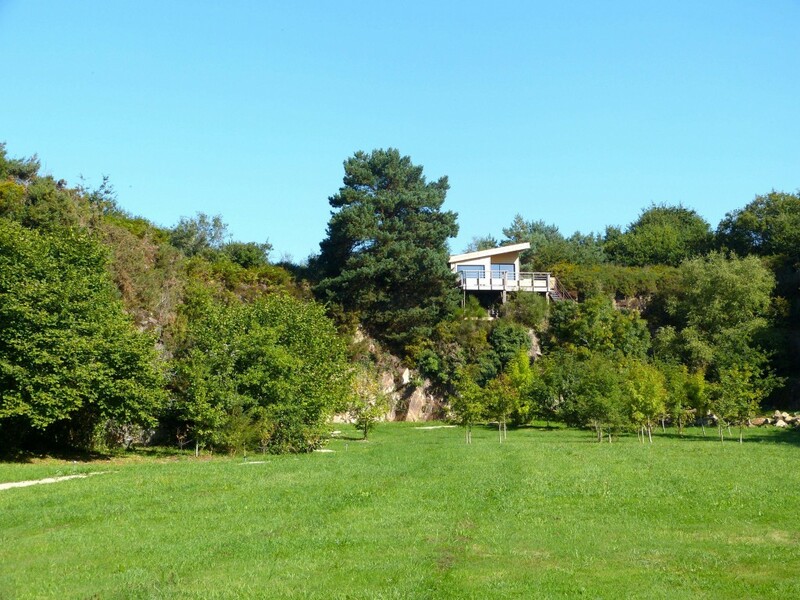 France has a wonderful option for unique vacations known as gîtes, (zjeet) or vacation homes. You’ll have an out-of-the ordinary vacation in an unusual location: some offer lessons in gastronomy; some are perched on cliffs; or on top of a lighthouse. 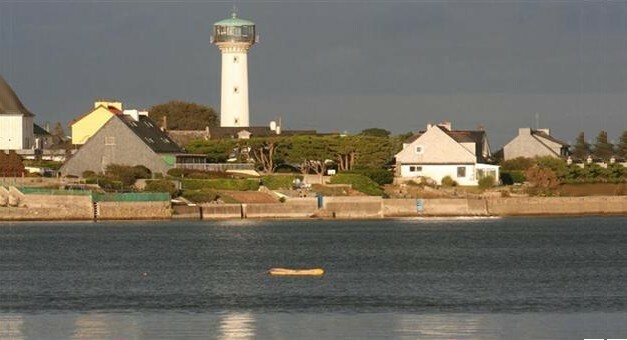 Consider staying at the Kerbel Lighthouse, near Lorient, in Brittany. One hundred and twenty-five steps take you to a one-of-a-kind vacation with a breath-taking view of the baie de Quiberon. The one hundred foot-tall light was put into service a century ago, but today it is a deluxe gîte. 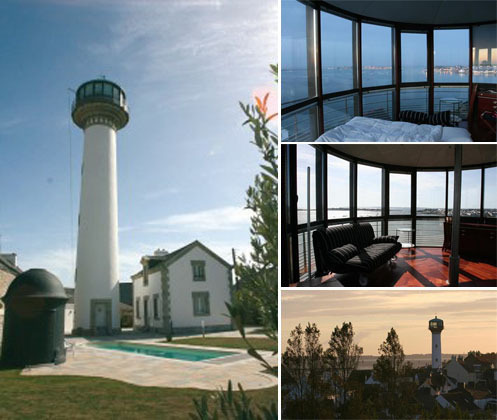 For 2,200 Euros a week, the lighthouse is yours as is the experience of a lifetime. If that doesn’t appeal you, travel to Pont-Aven, the town of painters made famous by Gauguin. Sheltered from the flotillas of tourists, you can settle into one of two gîtes perched twenty-five feet on the top of a cliff. The farmer who owns La Carri-Air benefits from being able to diversify his income sources and those to stay there benefit from the calm and tranquility of a nest among the oaks and pines. The owner will even bring you baskets of provisions that you can hoist onto your balcony by way of a rope. The price is a modest 130 Euros a night. 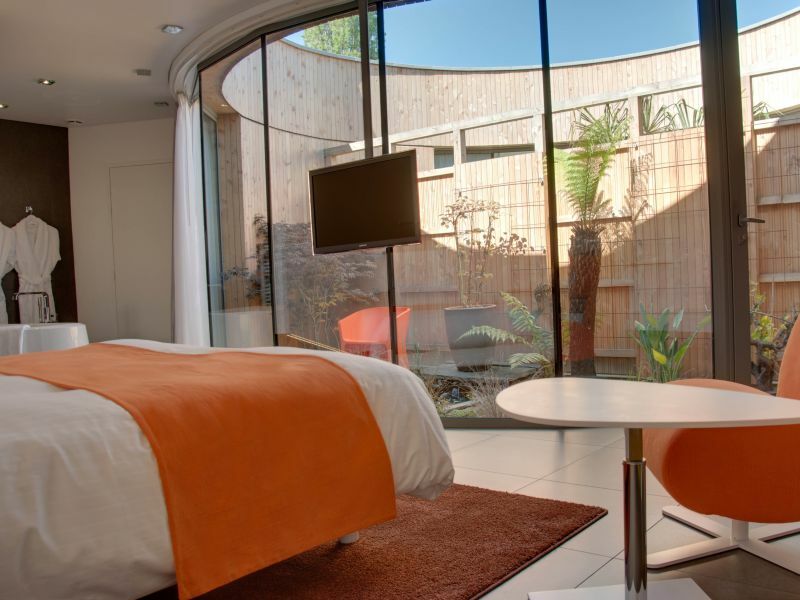 A third charming option is found a few miles from Rennes where you can indulge in a gastronomic vacation at Les Patios. Michelin-starred Chef David Etcheverry of the associated restaurant Le Saison is your teacher. The gîte has a pool for the family to frolic in when they aren’t busily stirring and chopping. Although even children are hard at work, they seem rather pleased. “We learn new things and taste new flavors,” says one young chef who is busily stirring crème brûlée. Dad has a more challenging task – learning how to remove the meat from a lobster without destroying it. The courses cost 65 Euros each, not including the cost of the gîte, which runs about 320 Euros a night, including meals. The only thing left is to savor the good times, before getting back to work. Vive les vacances! This entry was posted in Travel and tagged Chef David Etcheverry, Gîtes, Kerbel Lighthouse, La Carri-Air, Le Saison, Les Patios, Pont-Aven. Bookmark the permalink.